Providing nutrition to patients who cannot obtain nutrition on their own. 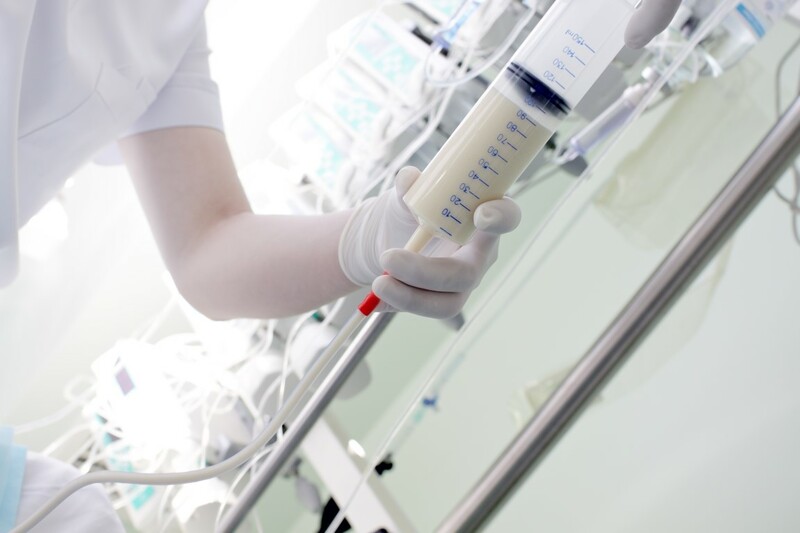 A feeding tube is a medical device used to provide nutrition to patients who cannot obtain nutrition by mouth, are unable to swallow safely, or need nutritional supplementation. The state of being fed by a feeding tube is called gavage, enteral feeding or tube feeding. Placement of feeding tubes at Alpine Nursing Home may be temporary for the treatment of acute conditions or lifelong in the case of chronic disabilities.